Following the statements of Foreign Minister of Turkey Ahmet Davutoglu in Yerevan in the framework of a meeting of the Council of Economic Black Sea Cooperation (BSEC), where he said that "the deportation of Armenians in 1915 was inhumane" and spoke of a "collective consciousness" and a "just memory", different personalities of the Armenian communities in South America and experts reacted with mixed replies and answers. Vice President of the Socialist International and member of the World Armenian National Committee Mario Nalpatian said that "the statements of Davutoglu are inconsequential and do not add anything" and "they were made to please Western foreign ministries". He stressed that "it is almost a mockery to talk about 'deportations' because that was the name of the law that the Turkish government gave to the systematic annihilation plan of the Armenian people in 1915". "To label as inhumane deportation what was indeed a systematic attempt to eliminate an entire people, it's just a refined version of traditional Turkish denial", added Attorney Diego Dolabjian. Asked about the issue, Marcelo Cantelmi, journalist and foreign policy chief of the newspaper Clarin, commented that this is not a change of discourse but a change in the attitude. "There are many immutable things that are beginning to change and the Turkish denial may be, at some point, one of them", he said. The sociologist and director of the Department of Political Science and International Studies at the Di Tella University Juan Gabriel Tokatlian criticized the emphasis on deportations to avoid talking about the genocide: "Regreting for the former without mentioning the latter is like worrying about the transport of millions of people to Auschwitz without mentioning the Holocaust". 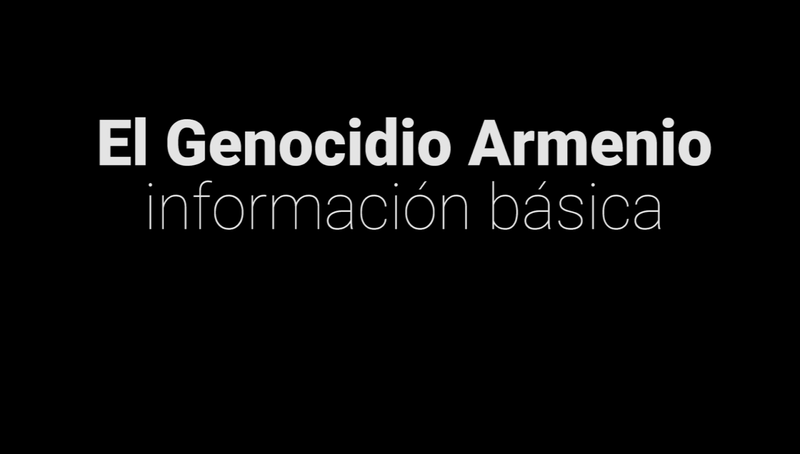 Ricardo Yerganian, former director of newspaper Diario Armenia of Buenos Aires, also made ​​a comparison with the genocide committed by the Nazis: "Could Davutoglou say that the deportations of Jews to Nazi concentration camps were inhuman and thus avoid the recognition of the Holocaust? ", he asked. 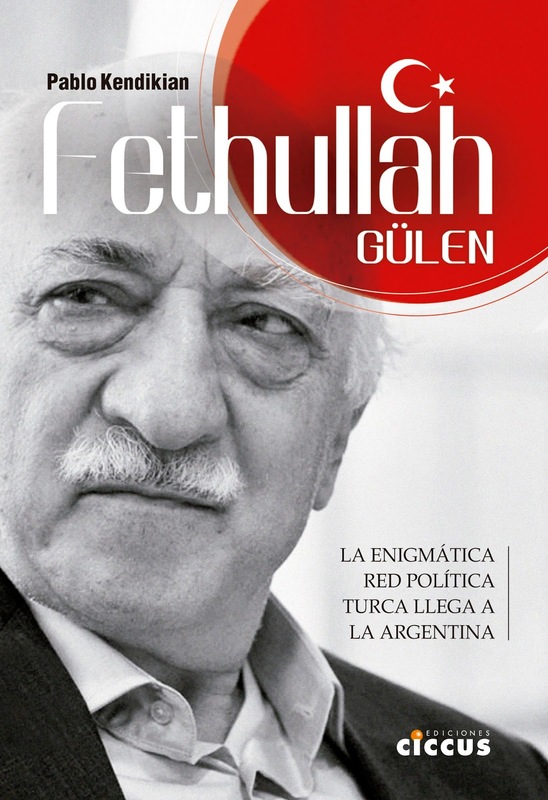 Jorge Dolmadjian, of the Armenian National Committee of Buenos Aires, compared the statements with the case of Argentina: "It is like the theory of the two demons, 'bad things happened but the Turks also suffered'". "This is another way of saying that the Armenians were not killed according to a state plan, only 'deported' to save their life or because they were suspected of their loyalty to the Ottoman Empire", argued Khatchik Der Ghougassian, professor at the University San Andrés and chairman of the Armenian National Committee of South America. Leo Moumdjian, host of radio show Ayres de Armenia, recalled that "in political discourse there is a description for this type of statements used in political campaigns: the 'langue de bois'. This type of speech is used in political campaigns, it is empty of significant and never says anything". 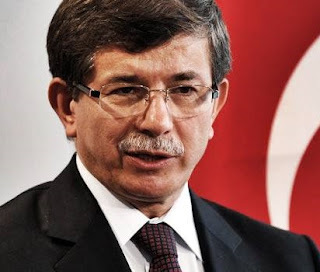 "Davutoglu must show whether it will face the press lamenting this 'inhumane act' or have the humane courage to take the consequences in front of the victims", said Federico Waneskahian of the Armenian National Committee of Uruguay. 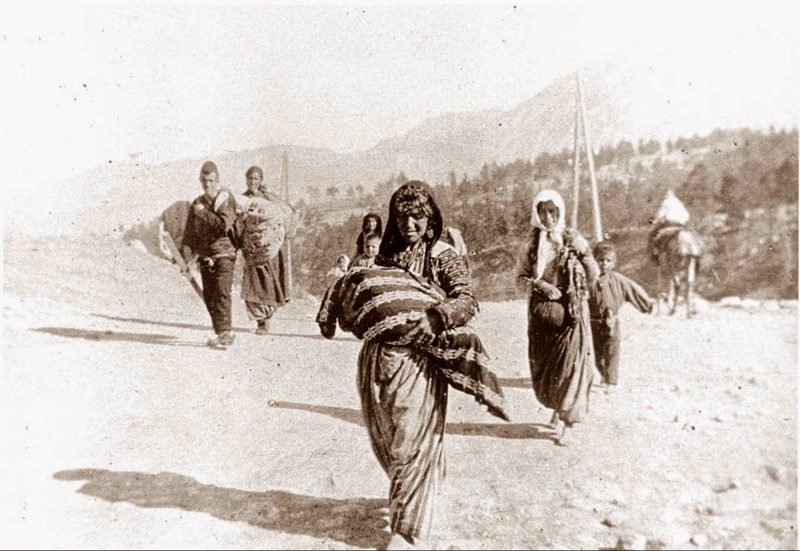 Similarly, Geologist James Onnig Tamdjian, of the Armenian National Committee of San Pablo, warned that "such statements are the most sophisticated and perverted form of denial. It aims to create a positive effect on international public opinion, presenting a false humanist face of the Turkish government, creating euphemisms and false premises in an attempt to avoid penalties for this offense that is, under international law, imprescriptible".